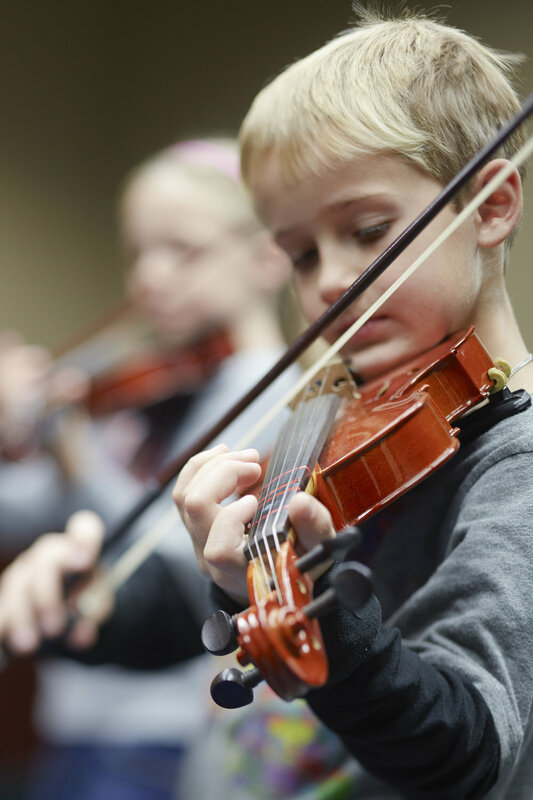 The Music Conservatory offers a broad suite of fine arts education to enrich children after school. Through partnerships with the public school district, this after school initiative has expanded to provide access to Music Matters!  classes at Kootenai Elementary, Farmin-Stidwell Elementary and Priest River Lamanna High School as well as at the Music Conservatory of Sandpoint campus. Classes include instruction in the orchestra, choir, percussion and theater for different ages and levels.